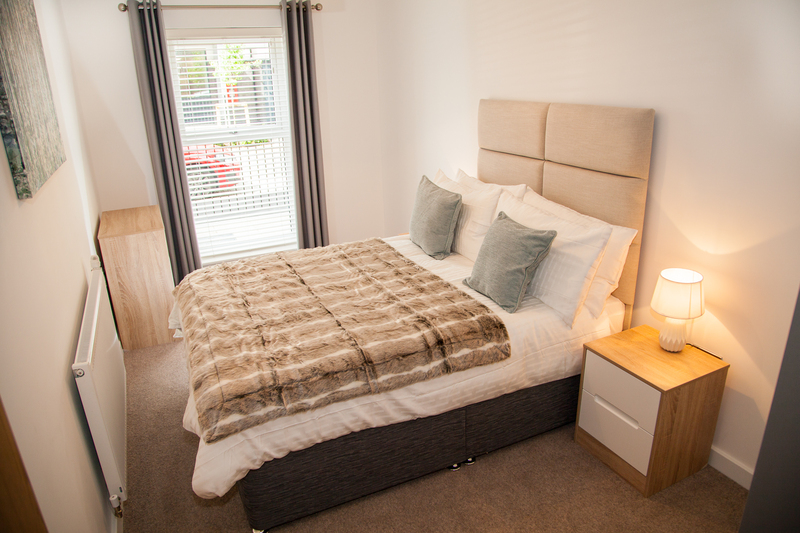 These brand new one bedroom apartments include a generous open plan living room and fully fitted kitchen, one spacious double bedroom with fitted wardrobes, fully tiled bathroom and plenty of storage space. Each apartment has its own designated parking space and its own private balcony. The building has a secure fob entry system and gated parking. All Cathedral Court residents have exclusive use of the roof terrace. 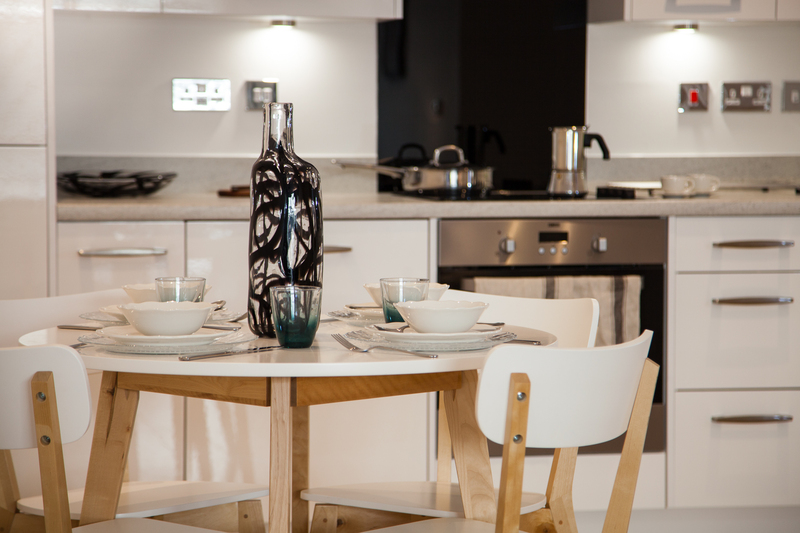 With 20mb broadband included in your rent (upgradeable to 1gb), USB ports in every room and satellite ready, the apartments at Cathedral Court are digitally all set up for you to move in and switch on. 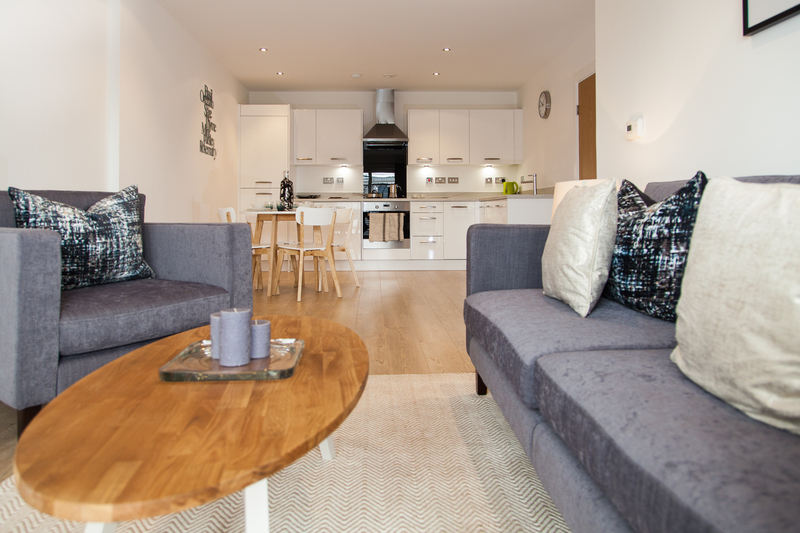 These brand new two bedroom apartments include a generous open plan living room and fully fitted kitchen, two spacious double bedrooms with fitted wardrobes in each, fully tiled bathroom and plenty of storage space. Each apartment has its own designated parking space and its own private balcony. The building has a secure fob entry system and gated parking. All Cathedral Court residents have exclusive use of the roof terrace. 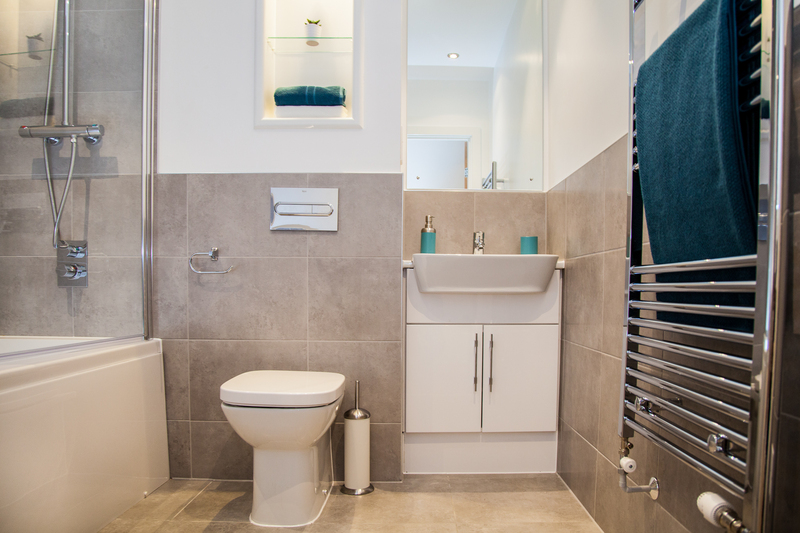 These brand new three bedroom apartments include a generous open plan living room and fully fitted kitchen, three spacious bedrooms (two double and one single) with fitted wardrobes in bedrooms one and two, fully tiled bathroom and separate toilet and plenty of storage space. Each apartment has its own designated parking space and two private balconies. The building has a secure fob entry system and gated parking. 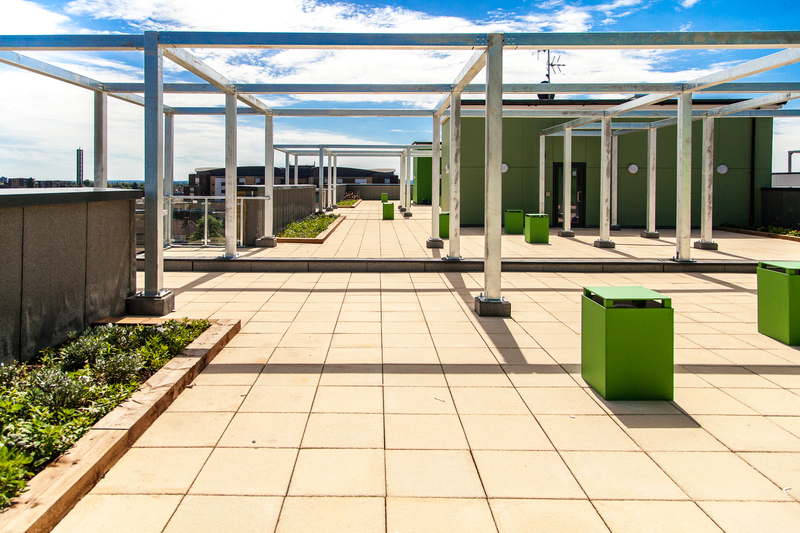 All Cathedral Court residents have exclusive use of the roof terrace. 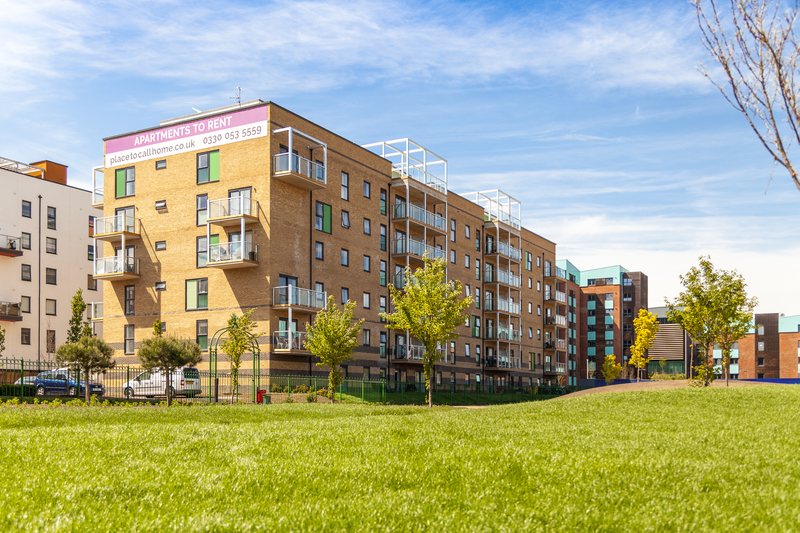 Just a few minutes walk to Romford’s vibrant and diverse town centre full of local shops, high street favourites, bars and restaurants and one of the largest markets in the South East. Not to mention excellent leisure facilities such as a swimming pool, large cinemas and an ice rink.